Barring any sort of last minute setbacks, Pokerstars will officially be returning to the United States on Monday with the launch of their "Pokerstars NJ" venture. 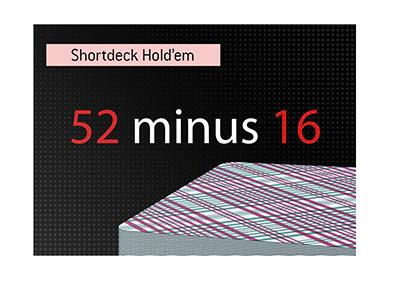 Sunday, March 20th is slated to be the last day of the "soft launch" period for Pokerstars NJ. The "soft launch", which was started on March 16th, is meant to allow Pokerstars to iron out any glitches. While the "soft launch" has not been flawless, there is no reason to think that Pokerstars NJ will have to push back their full launch. The "soft launch" on Pokerstars NJ means that there is a server cap of 500 players at any one time. If things go according to plan, Pokerstars will cut the ribbon and open up the site to as many people from New Jersey that want to play as of March 21st. The launch of Pokerstars NJ has been literally years in the making. Pokerstars, which is the world's largest online poker site, had been unsuccessfully trying to gain access to New Jersey for years. 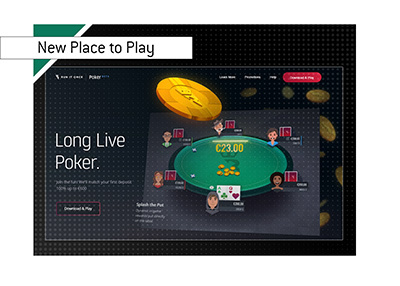 The turning point finally came when Amaya, Inc. purchased Pokerstars in the summer of 2014. Under new management, Amaya, Inc. was able to successfully obtain licenses for both Pokerstars and Full Tilt Poker. New Jersey's Division of Gaming Enforcement had balked at giving the former owners of Pokerstars a license, thanks to their dealings in the United States post-UIGEA, though the wholesale change of management at Pokerstars and Full Tilt Poker was enough to push the license application though. The launch of Pokerstars NJ is important for a number of reasons, as it will likely revitalize New Jersey's fledgling online gambling industry. In addition, Pokerstars will likely be able to use a successful launch in New Jersey to gain access to more markets in the United States.